Give students a say: Host a Buyback Election and let the students choose how their buyback will look. Do they want a faster more efficient buyback or would they like it be an event with fun activities? Offering great giveaways and convenient remote locations, on the surface sounds like a solid plan. However, if students don't agree, the promotion will fall flat. 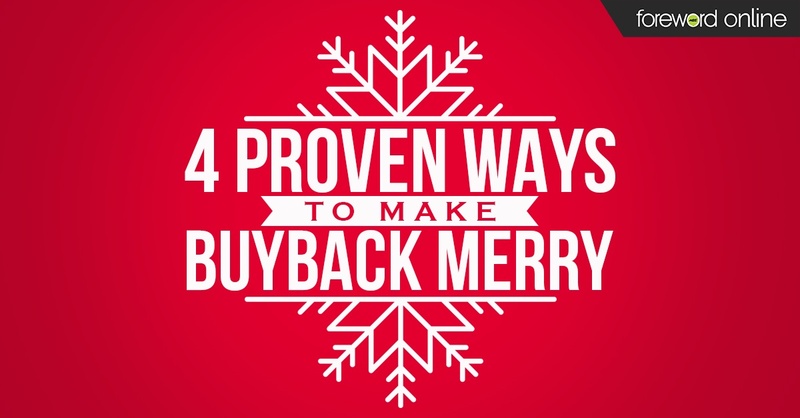 Don’t make your buyback unnecessarily complicated. Poll the students so you can better serve their needs and give them a better buyback experience. Gamify the experience: Turning mundane activities into a game can go a long way to motivating and engaging buyers (think McDonalds Monopoly™ game which increases sales 1-6%). 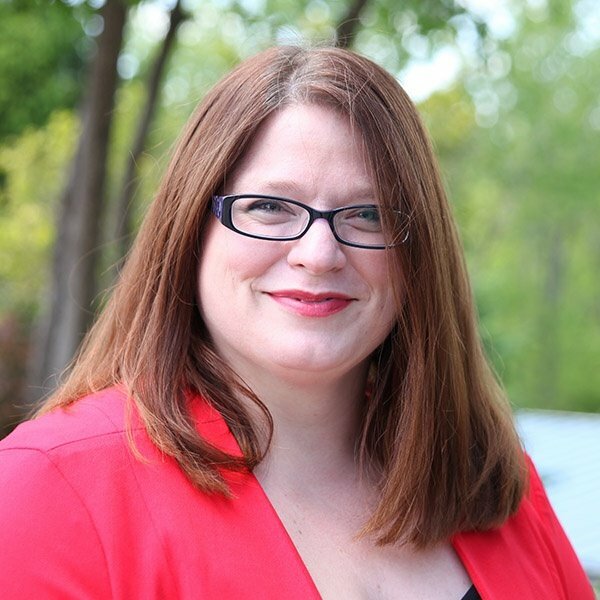 Gamifying experiences is quickly becoming a standard practice with business marketing. Join in the fun like the Co-Op Store’s ‘stache themed scavenger hunt or the Wheaton College Bookstore's Rock’em Sock’em Robots™ themed event, which both proved to be terrific ways to encourage students to participate in buyback. Offer an incentive: Give students a reason to stop by that goes beyond cash for books. Coker College Bookstore increased their buyback by 59% when they gave away PayDay™ candy bars that contained an offer for a specific door prize. The prizes ranged from low-cost items to more expensive merchandise, but the promotion gave students an extra nudge to not only bring in their books for buyback, but to bring them in early since they offered a limited number of prizes which were given out only as supplies lasted. Improve the mood: A positive approach to an event can make for an all-around better student experience. 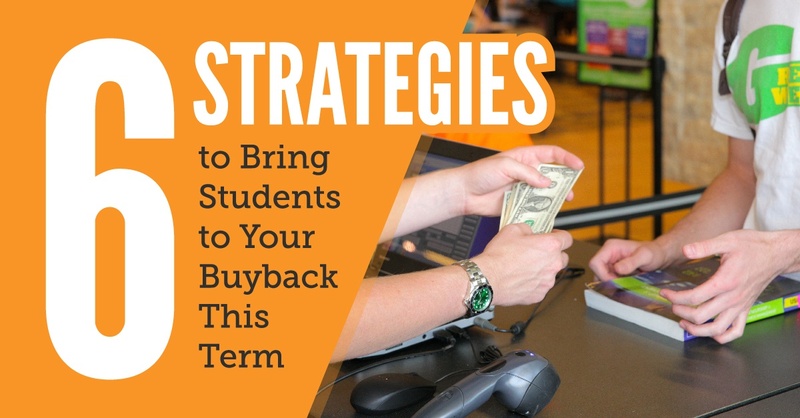 A fun stress-relieving buyback event could set the tone for the encounter and leave the student with a general sense of satisfaction. Play cheerful music, keep the lines entertained and make the event exciting. Go where the students are: There are a variety of factors that might prevent a student from making it to buyback. Why not bring buyback to them? Identify large classes with textbooks you know will be reused and work with the professor to coordinate a remote buyback for that specific class. North Dakota State University bookstore’s "blitz buys" created remote locations at large lecture halls and gained more retail titles as a result. 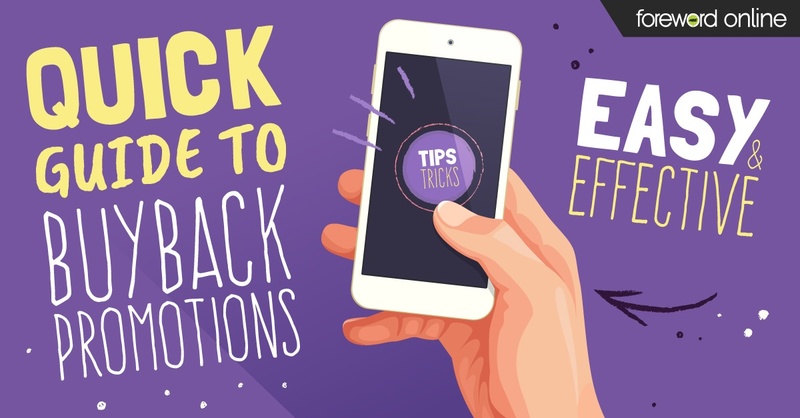 The remote locations make buyback more convenient for more students. Provide a place to spend cash: Gain and retain student customers by offering discounts during your buyback event. Host hour long flash sales, offer an additional discount to those who sold books back that day or take advantage of the extra foot traffic to move older inventory.